Nietzsche memorably wrote that we should be careful not to gaze too long into the abyss, for the abyss also gazes into us. 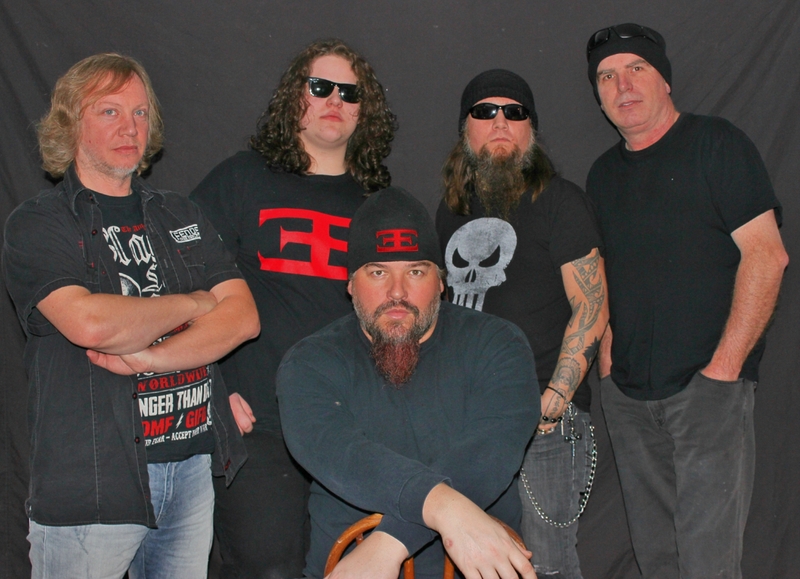 Influenced by 80s thrash giants like Exodus, Anthrax and Metallica and later-day heroes like Killswitch Engage, Enime’s music is ‘heavy articulate, clean, thrashy, and also melodic.’ Indeed Stef sees their new album as the aural equivalent of a laxative, claiming the fans will ‘poop their pants’ when they hear it. 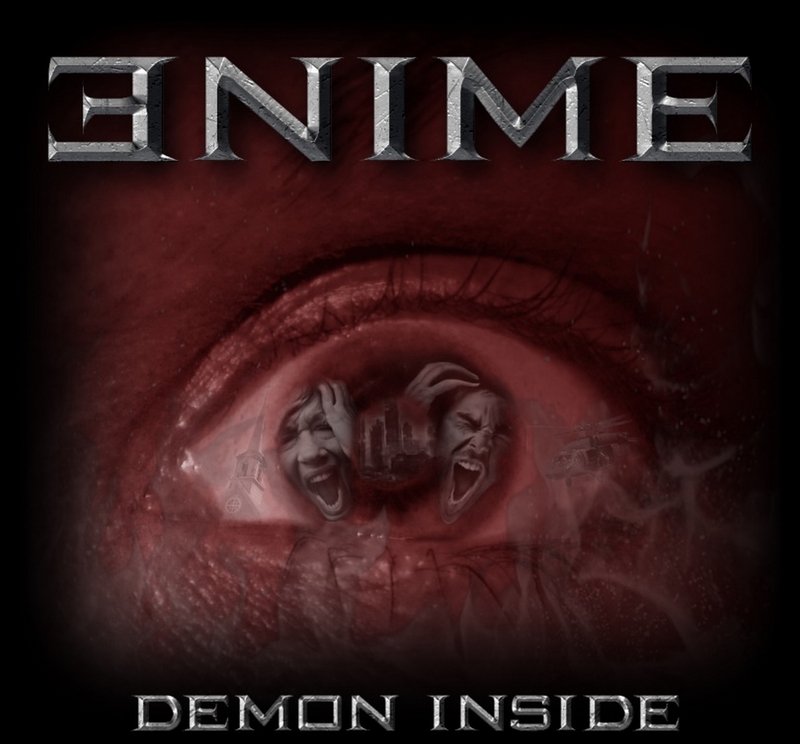 Enime’s debut album ‘Demon Inside’ is now available on iTunes, Amazon, and all major online retailers.